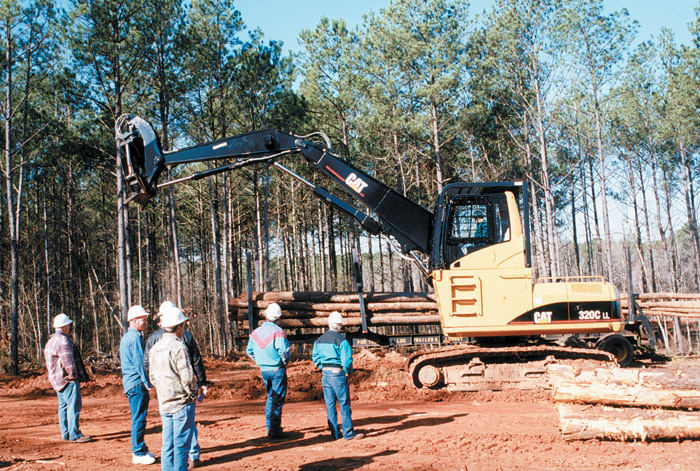 Southern Loggin’ Times March issue spotlights Paul Wells for his hearty business principles and careful stewardship that keep his logging business going strong. 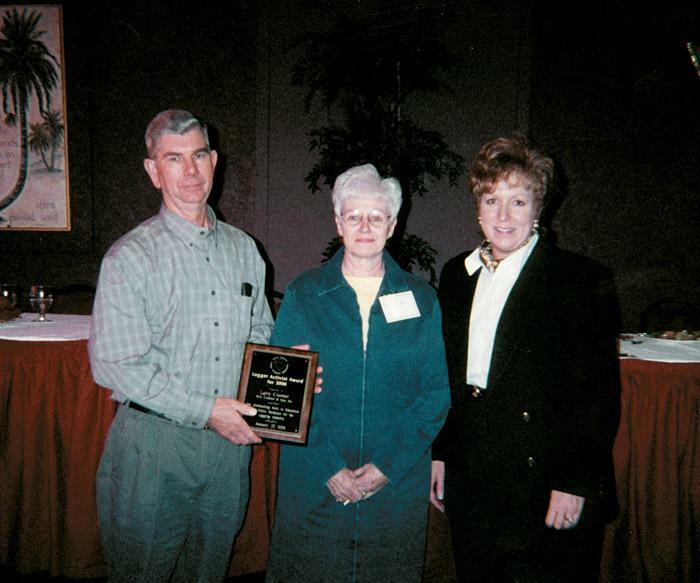 Ron Scroggins is also featured for his decision to take up logging after growing up as a farmer. Ron Scroggins of Scroggins Logging has a personal connection with the tract of timber in the Eufaula National Wildlife Refuge that he’s thinning. His father and grandfather farmed the land, on the banks of Chattahoochee River’s Lake Eufaula, years ago. Now it is covered in pine planted in 1958, and Scroggins, 32, is continuing the tradition of working the land, though in a different way from his forebears. 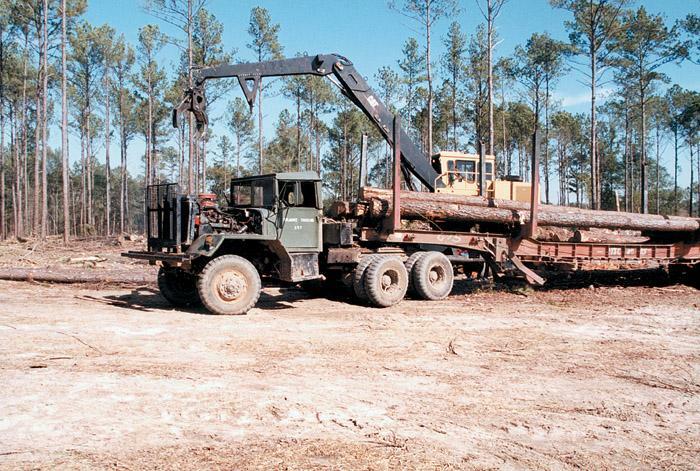 With tightening market conditions, soaring fuel costs and growing demands for loggers to perform silvicultural work without adequate compensation, Joe Chenevert, co-owner of J&L Logging, Inc., is not one to spend frivolously. That’s not to say he’s overly tight with a checkbook—he believes that a businessman has to spend money to make money. 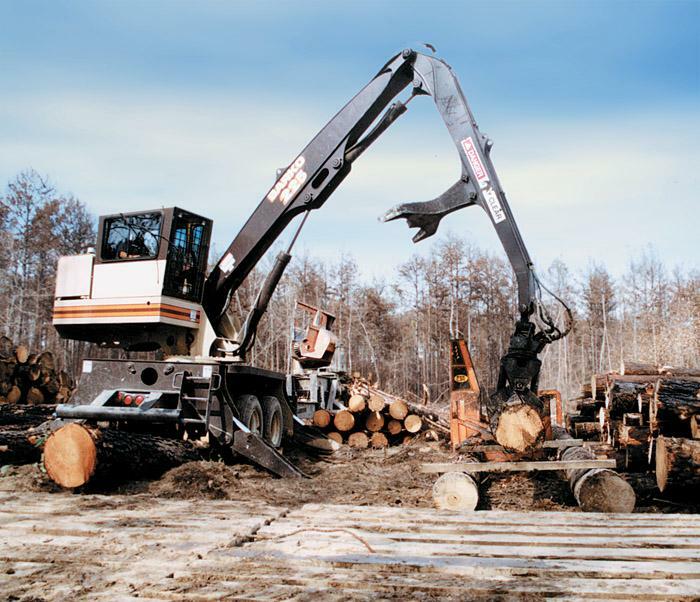 Ronnie Wright, 51, President of Ronald E. Wright Logging, Inc., practices a simple philosophy: “There’s not one thing in particular that makes a successful logger. 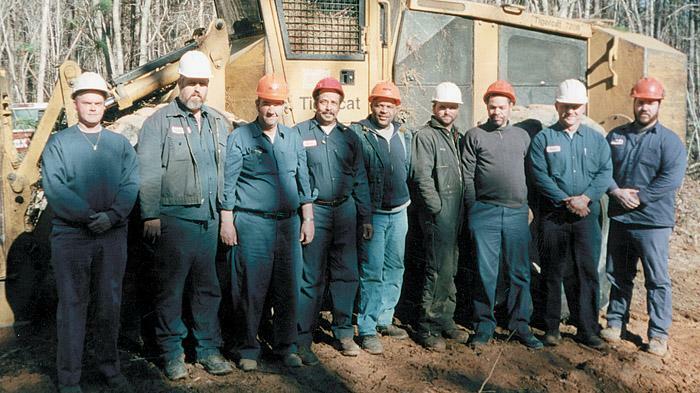 It’s the thousands of little things you do every day.” Based in this southeastern Virginia community, Wright has operated and expanded his businesses along these lines since 1982, the year he bought out his employer, logger Herbert Conner. Members and guests of the South Carolina Timber Producers Assn. (SCTPA) gathered at the Crown Reef Resort and Conference Center here January 26-28 for their annual meeting, built around the theme, “Activism—It’s Time To Get Involved.” Just over 200 from the timber and equipment community attended. Phrases like this have been uttered many times before, but 2001 is bound to be a watermark year in logging. Fuel prices are up. Pulpwood markets are down. The Canadian lumber agreement is about to expire. A new president has to deal with the last president’s anti-forestry dictates. Loggers are setting up their own certification program through American Loggers Council. 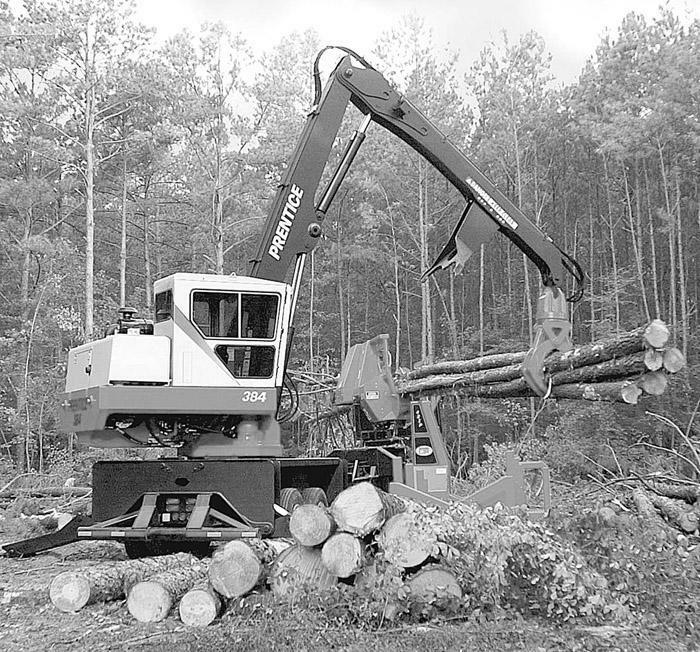 Consolidation of paper producers and sawmills continues along with consolidation of forestry machinery suppliers. 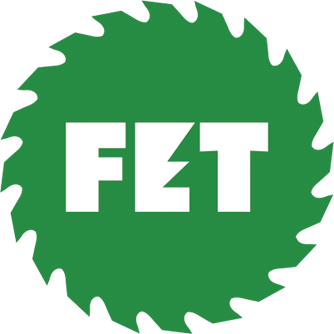 Fleetguard, Inc., a supplier of filtration and exhaust system products for heavy-duty, diesel-powered equipment, has revamped its web site, www.fleetguard.com, making it more functional and easier to navigate. 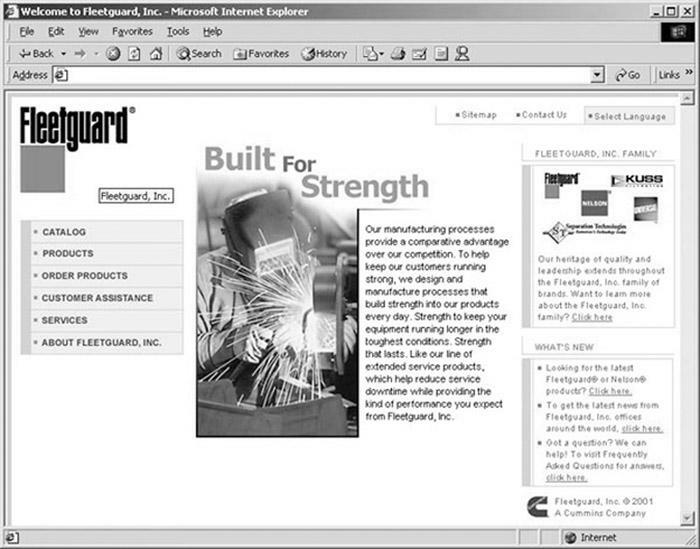 The site houses information on Fleetguard’s family of brands, including Fleetguard filtration and Nelson filtration and exhaust system products. 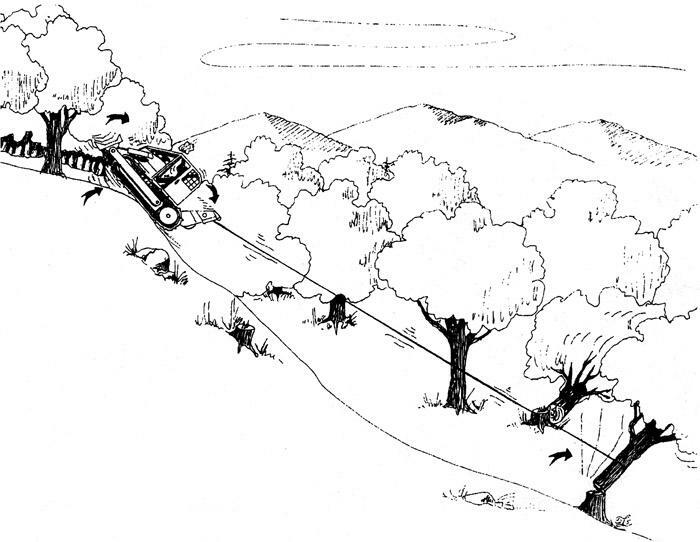 A crawler tractor operator was skidding logs in steep mountainous terrain on a clear autumn day in the southern Appalachians. The 42-year-old employee had worked for his present employer about 15 years and had no previous record of accidents. He was considered fully trained. He was not wearing personal protective equipment and was not wearing a seatbelt. The new Prentice 384 loader from the Forestry and Industrial Equipment Div. of Blount, Inc., features excavator-type hydraulics, resulting in a swing torque of over 42,450 ft. lbs. and lift capacity of 22,683 lbs. at 15’. The stabilizer assembly provides a support base of 250 sq. ft. The all-white cab and large tinted windows reduce glare and radiant solar heat. The heating and air conditioning system, 2 sliding windows and a 3-speed defroster give the operator more control over the cab’s environment.